"Conductor twisting controls galloping amplitudes." Albert S. Richardson, Jr. P.E. 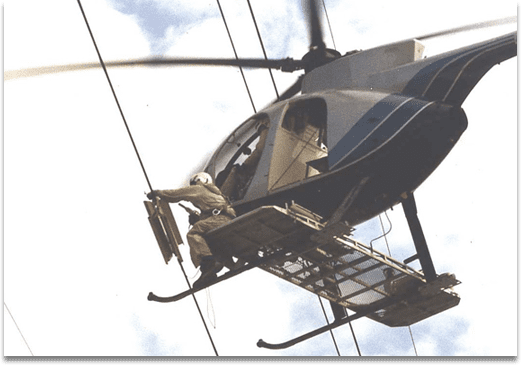 For over fifty years, AR Products, llc in concert with Research Consulting Associates, have patented proven and reliable anti-vibration and anti-galloping devices for transmission lines and broadcast towers. "Proven and Reliable," the core philosophy of both entities, has ensured a collaborative approach that combines analysis with measurement. It is this synergy that has facilitated the development of new and useful technologies, leading to commercial products.